Penn State's Athletic Director Sandy Barbour is taking some heat on Twitter. 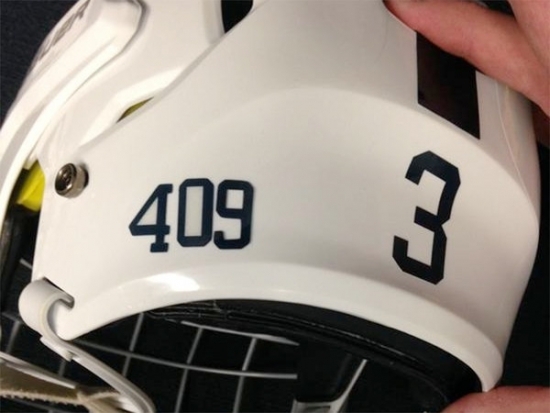 She called the 409 sticker worn on the helmets of Penn State's hockey team "inappropriate and insensitive". The hockey team wore the stickers to recognize the restoration of Joe Paterno's 409 wins as the school's football coach. The Secret Service says several shots were fired from a fast moving vehicle outside the Delaware residence of Vice President Joe Biden last night. Mr. and Mrs. Biden were not home at the time and no one was hurt. 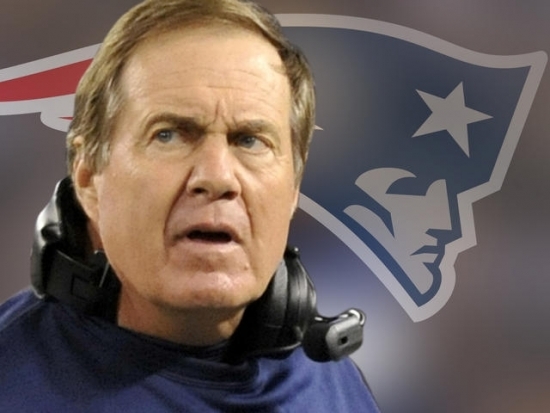 Authorities have one person in custody for questioning. Biden appeared at the Chase Center in Wilmington this morning for a Martin Luther King Day event. An 18 year old Temple freshman fell to her death last night in Center City. She was believed to have been taking pictures from the ledge outside the eighth floor window of a dorm at the Art Institute of Philadelphia at 16th and Chestnut. She fell onto a 44 year old woman who was hospitalized for her injuries. 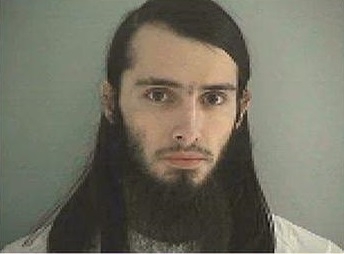 An Ohio man was arrested for plotting to attack the U.S. Capitol and kill government officials. Christoper Lee Cornell was taken into custody by the FBI with several high powered weapons and thousands of rounds of ammunition. Cornell allegedly told FBI informants of his desire to support the Islamic State militant group and carry out the attacks. 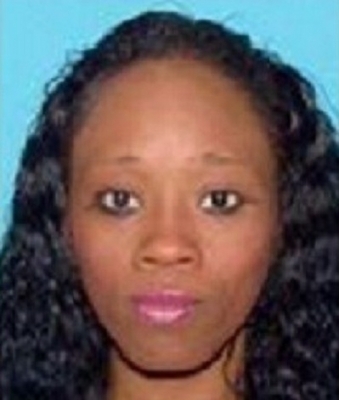 Mount Laurel Police want help in locating a missing 26-year-old woman. Erica L. Crippen has been missing for 2 weeks. Yesterday, police took her husband, Kyle Crosby in for questioning after a traffic stop. Erica and her husband Kyle Crosby have a 3 month old daughter and Erica's 7-year old daughter from a previous relationship. Anyone with information should contact police. 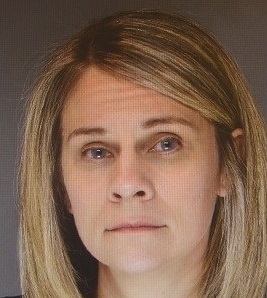 Philadelphia Police are asking for the public's help in locating a Middle Bucks Institute of Technology teacher who was reported missing last Tuesday. 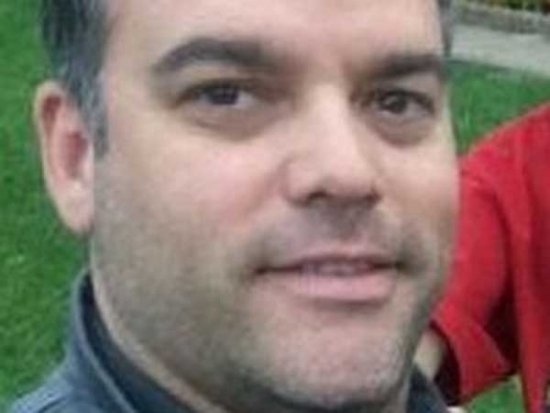 Christopher Tully, 40 years old of South Philadelphia, has bi-polar disorder and went missing in the area of City Avenue near I-76. According to police, he has not taken his medication. Tully has been a multimedia teacher at the Middle Bucks Institute of Technology for 12 years.